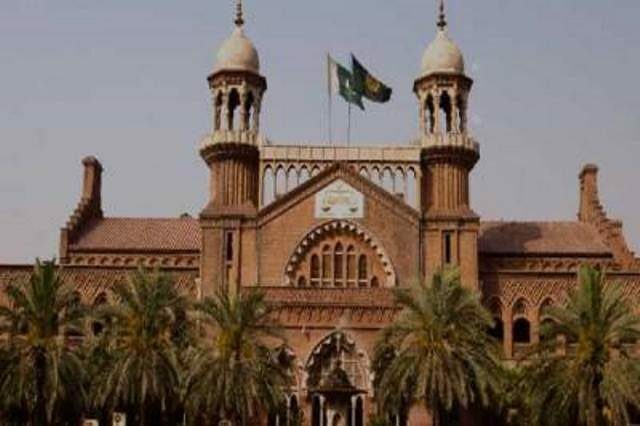 The Lahore High Court disposed of on Thursday a petition against the Hajj policy 2019. Justice Farrukh Irfan asked how a court could hear a petition on a policy decision. If you don’t like their policy, don’t vote for these leaders in the next election, he said. The petitioner had argued that people performing Hajj privately were charged Rs356,000 whereas those doing it through the government were being charged Rs450,000. In response to this, the judge said people should then perform Hajj via private contractors. Even if the subsidy has been done away with, there cannot be such a massive price hike, argued the petitioner. However, Justice Irfan just told him not to vote for the PTI government in the next election if he didn’t like their policies.